So, its your best friend who's tying the knot and you have been bestowed the task of being a bridesmaid? While it's extremely flattering to be given the honour of sharing the most important space for a bride, the title also comes with certain responsibilities. So think beyond just matching shoes and dresses with other bridesmaids and be there to help your friend who truly may need you at critical moments not just for practical but emotional support too. These are the things you must keep in mind before donning that perfect bridesmaid dress. As a bridesmaid you share an additional responsibility to be there not just for the bride but to also oversee that everything goes smoothly during the wedding function. Arrive ahead in time and check for every possible detail ranging from the dress to the flowers. Your friend may have many moments of distress that may range from something as mundane as her hairspray not holding the hairstyle to more intense as having anxiety attacks on the changing status of her personal life. Be a sport and display extreme patience. Give her guidance wherever you can. After all you would want to do everything possible to save your best friend from turning into a bridezilla. While you may want to look your best as a bridesmaid but be mindful of the fact that it is your friends big day. Dress impeccably but do not overdo. If the bride is not wearing a bride shade of red, there is no reason why you should go for the intense hue even though you may be a sort of girl who hasn't stepped out of the house without her deep beet lipstick ever since high school. 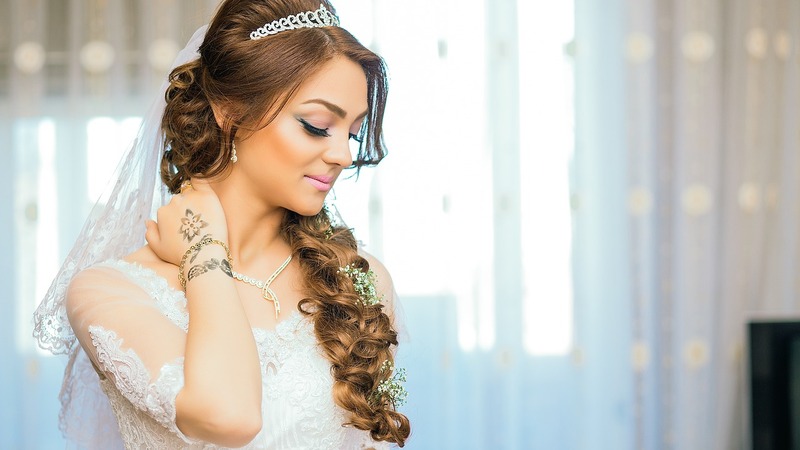 Discuss her hair and make up before hand and always play down your look to complement the bride. The idea is to look lovely without trying to steal someone else thunder. Yes there is something irresistible about those six inch high heels and they may look amazing with your bridesmaid dress. But in the practical reality of the wedding hullabaloo you may have to do more running around as a bridesmaid than just daintily posing for pictures. So choose your footwear wisely. You have to look great but be also the woman on the go to fix any glitches should they occur. Always ask the bride if there are any other additional duties she may need you for than just being the bridesmaid. Chances are there may be some important chores that you can be trusted with. Your volunteering to take responsibility will go a long way in solidifying the friendship you share with your friend. After all this being one of the most important occasions of her life, she will never forget the kindness you bestowed on her. a wedding day may be full of surprises and chores springing out from nowhere, so if you plan your calendar in advance it will save you a lot of stress later. Finish the projects and assignments that you can well ahead of time and keep your work life relatively easy to allow yourself some fun too. Sept. 21, 2017, 5:03 a.m.